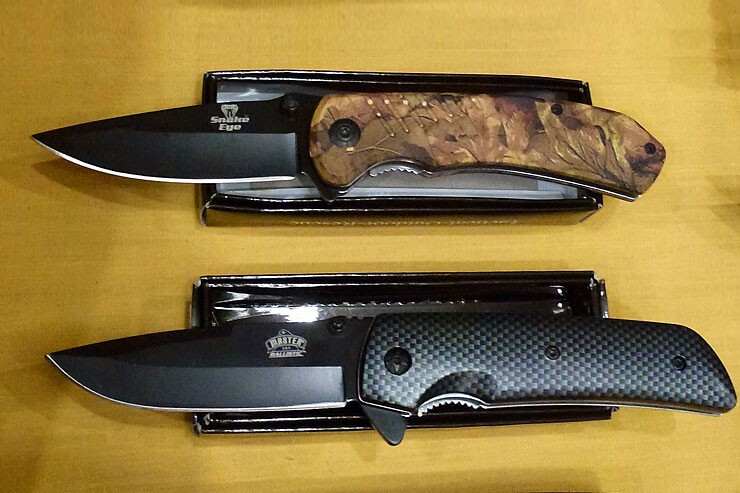 Since 1889, W.R. Case & Sons cutlery has been an American manufacturer of premium, hand-crafted knives that are passed down for generations. 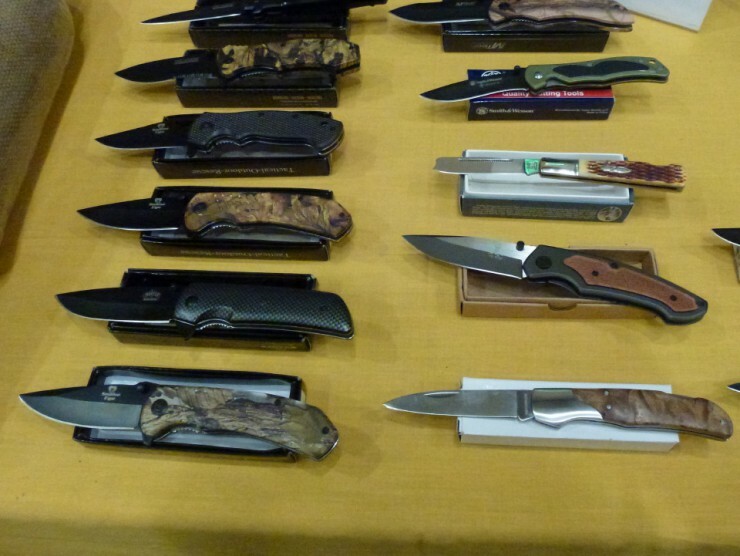 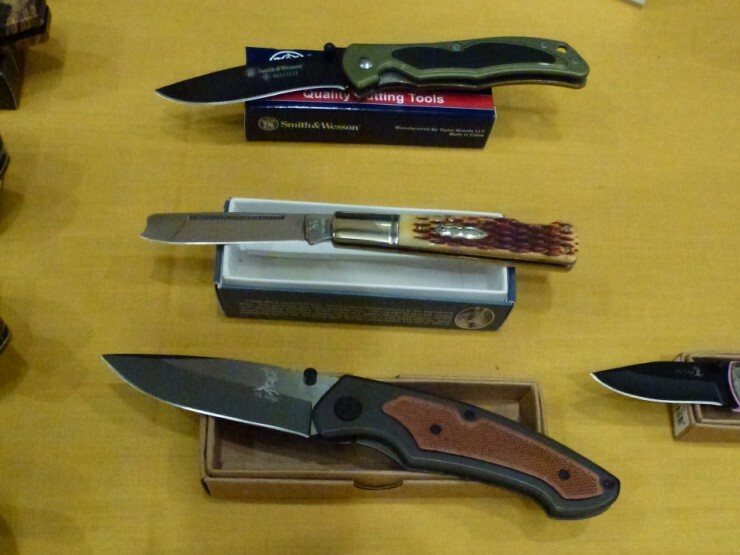 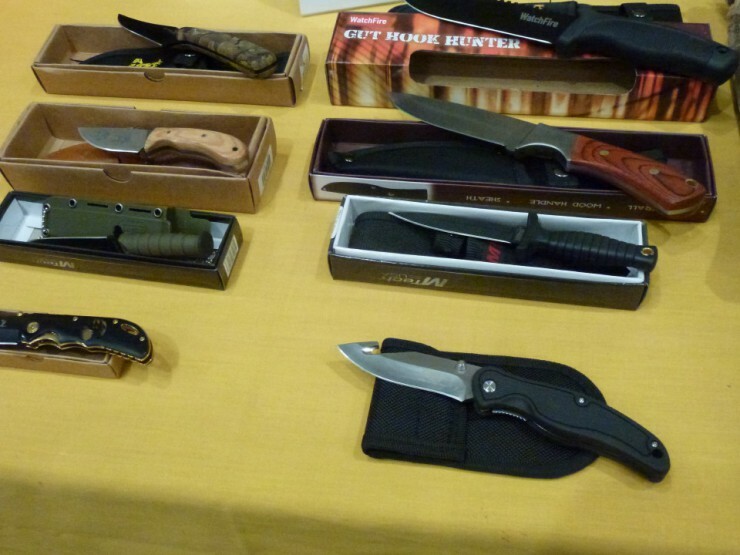 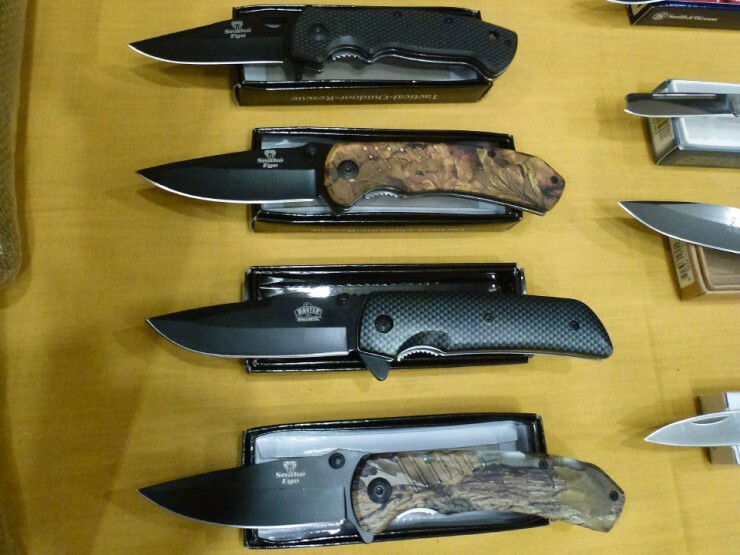 To help carry on the tradition, Cherokee Feed & Seed is proud to be an authorized dealer of Case cutlery and knives. 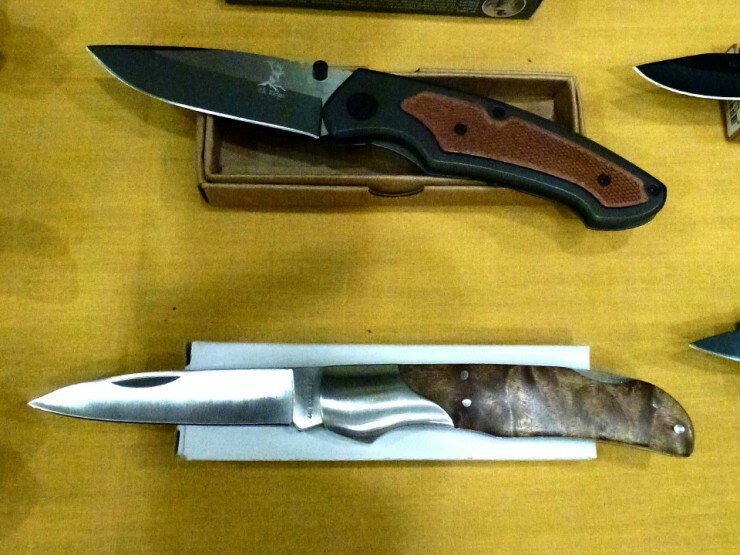 We invite you to browse our display case and touch the dependable, high-quality cutlery that has made W.R. Case & Sons knives the best in the world. 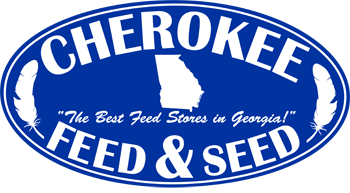 Click for driving directions and a map to Cherokee Feed & Seed.